Find Out Where Houston Artist @Joe_Major3 Travels Just To Make Music! 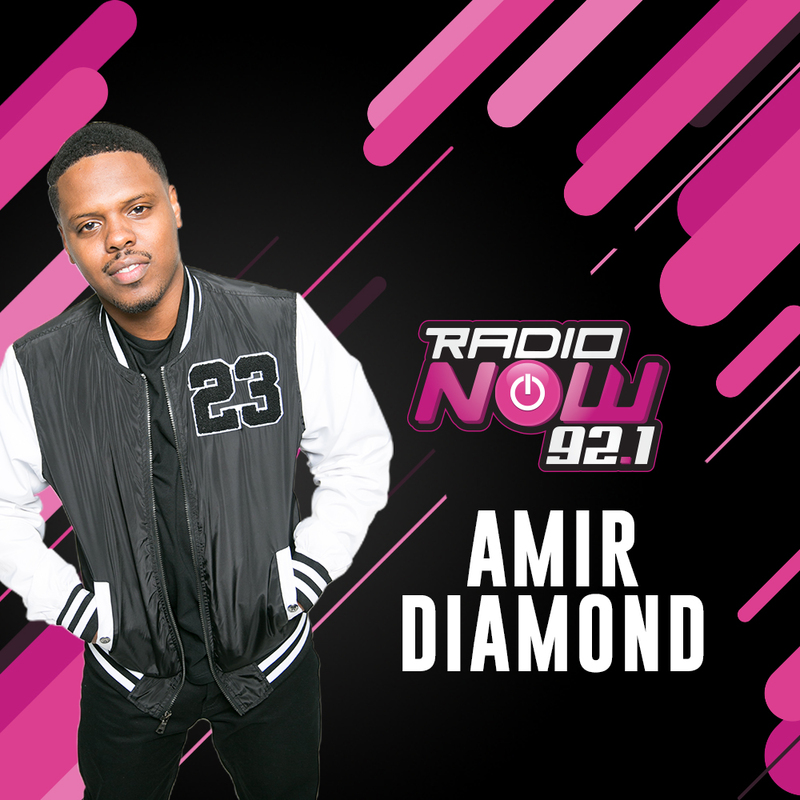 What’s up, It’s Amir Diamond (@WhosYourDiamond). Allow me to introduce to you: Houston’s own Joe Major. Joe’s a singer/songwriter/rapper and he’s great at all three!